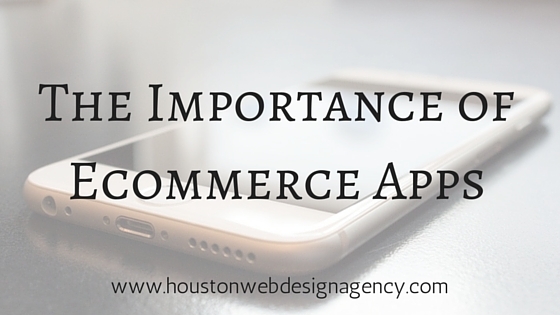 When building an ecommerce site, it’s important to use an ecommerce tool that’s right for your business. The two most well-known open-source ecommerce platforms are undoubtedly Magento and WooCommerce. Both require a degree of custom development and are used by a variety of website developers. 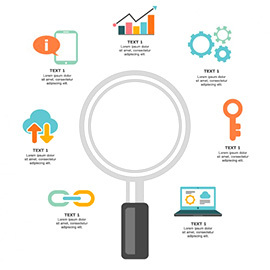 Each platform has its own set of pros and cons and there are case-specific benefits that come with them. WooCommerce is WordPress’s well-developed and widely used ecommerce plugin and it’s an excellent ecommerce platform for small businesses that have an easily manageable number of products. Basically, when setting up a WordPress site, the WooCommerce plugin is added and can then customized by developers. WooCommerce is easy-to-use–even if you have no development knowledge–and is also fairly instinctive. It comes with all the basics you’ll need to jumpstart your ecommerce site: products & optional pricing, categories, a sticky shopping cart, email address notifications, and shipping options and corresponding rates. Beyond the basic ecommerce functionality of WooCommerce, you’ll need to install additional plugins or plan for custom development. 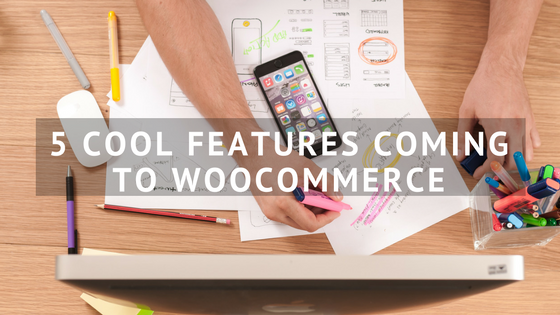 The good news on that front is that there are tons of add-ons available for WooCommerce and odds are there’s something for every situation. For larger sites using WooCommerce, it’s possible to custom develop plugins. An example of this might be a plugin that allows for larger imports of products and descriptions so that individual edits aren’t quite so time-consuming. For these reasons, WooCommerce is an ecommerce platform that can appease nearly anybody who uses it. Magento is like WooCommerce’s well-established older cousin. It offers much beyond the standard features of WooCommerce and can therefore be beneficial to larger online retailers and stores who run a variety of specific promotions on a frequent basis. Being that it’s a bigger beast, Magento is better suited than WooCommerce for extra large-scale projects due to its high-power functionality. However, Magento is persnickety in that it also requires a lot of customization. It has everything that it needs to work but beyond that, you’ll want a developer to bring the value of it to life on your site. 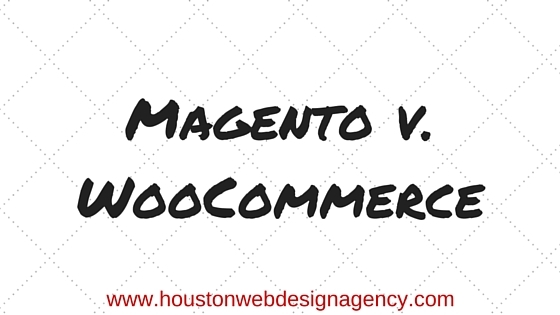 The biggest difference between WooCommerce and Magento sites is size. WooCommmerce sites tend to be easier for servers to handle as they are light on the load. Magento sites can take up tons of space and can require a great deal more power to run. This is a similar case regarding the cost of each ecommerce platform: Magento, if you move beyond their standard features, can escalate in price pretty quickly, whereas WooCommmerce, albeit smaller in capacity and capabilities, is much more manageable cost-wise. The biggest contributing factors to deciding which platform to work with on your ecommerce site are the nature of your business, what you want to put into the project, and what you want to get out of it. If you’re a small budget business with only a few products to display, WooCommerce is a great place to start–in fact it’s fairly common for businesses to start out using the WooCommerce platform and eventually graduate to Magento once their business calls for it. Our web design experts are professionals in developing both WooCommerce and Magento sites. We can help bring your ecommerce dreams to life! Just give us a call at 800-440-6190 or fill out our contact form. Website Platforms: Which One Should You Choose? A website platform is basically the operating system and the tools you use to create, build, and edit your website.